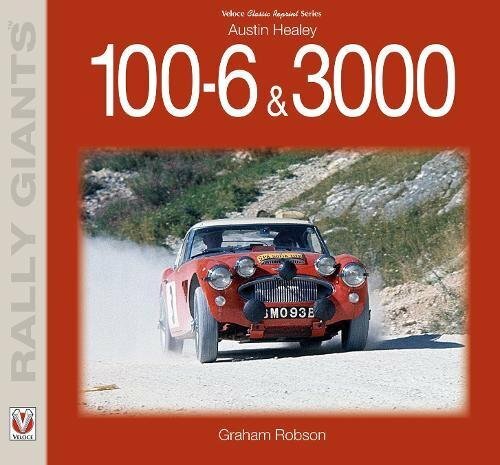 This is the complete story of the Austin Healey 100-6 and 3000’s rallying history, told in all its glory by expert motoring historian Graham Robson, as a part of the `Rally Giants’ series. In nine eventful years – 1957 to 1965 – the six-cylinder-engined Austin Healey evolved into a formidable and more and more specialised rally car. By any standards, it used to be the first of the `homologation specials’ – a type made progressively stronger, faster, more versatile, and more suitable for the world’s toughest International rallies. Though the motorsport foundations had been laid by the Healey Motor Co. Ltd, the work needed to turn these cars into rock-solid 210bhp projectiles used to be almost all completed by the world-famous `works’ BMC Competitions Department at Abingdon. It used to be as a result of their vast experience that the `Big Healeys’ (as they were affectionately known) became fast and tough, nimble yet durable, so that they were capable of winning major events wherever traction could be assured. Not only did the works Austin Healeys win one of the vital world’s most famous events – including Liege-Sofia-Liege, Spa-Sofia-Liege and the French and Austrian Alpine rallies – but they were also supremely fast on events like the Tulip, and came so close, so ceaselessly, to winning their home event, the British RAC Rally, which traditionally ended the season. 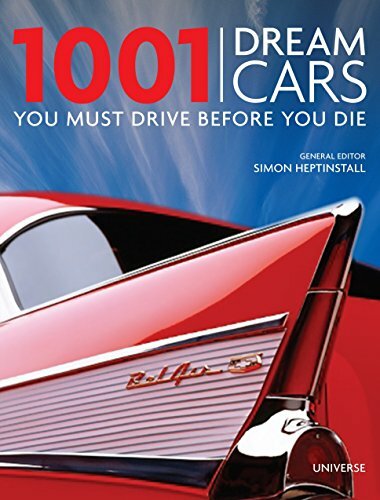 The drivers – Pat Moss, Donald Morley, Rauno Aaltonen, Timo Makinen and Paddy Hopkirk among them – became heroes, at the same time as individual cars perceived to take on a character and reputation of their own. 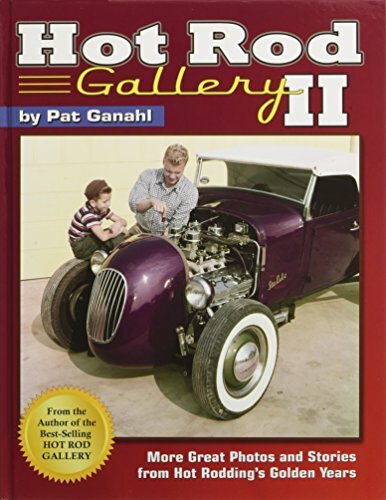 This book lists each and every success, each and every notable car, and traces exactly how the machinery developed, and improved, from one season to the next. 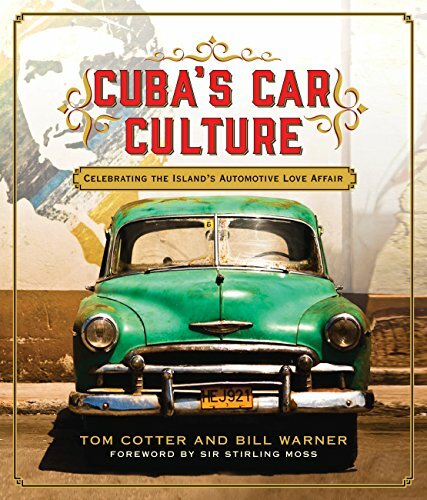 Through the years, the works cars adopted aluminium cylinder heads and body panels, much-modified chassis, transmission and exhaust systems; they also became supremely strong and could withstand a true battering on the world’s toughest events. 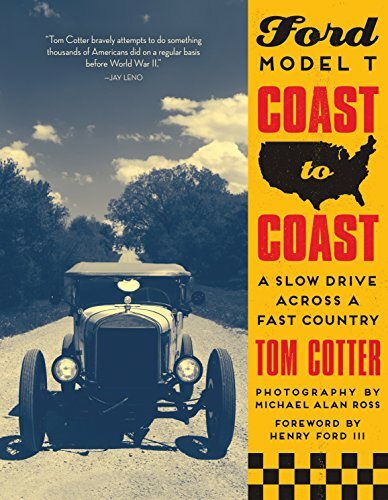 This book relates how the cars were improved by the engineers, how the drivers came to love their heavy and occasionally self-willed steeds, and how the management team got the most out of everything – machinery, personnel, drivers, and regulations. Heavily illustrated and packed with technical detail, this book will make a welcome addition to any motorsport fan’s library.